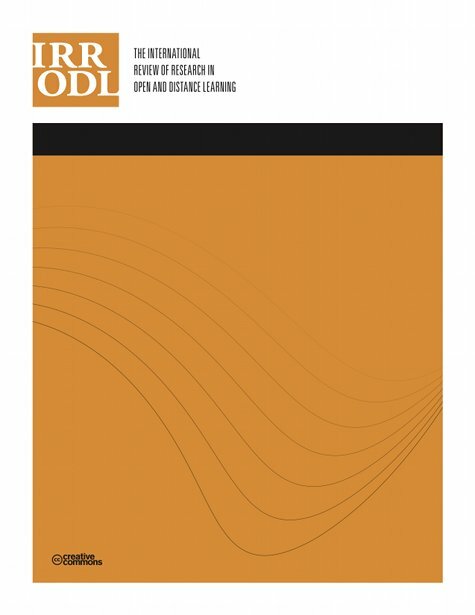 The International Review of Research in Open and Distributed Learning (www.irrodl.org) is a refereed, open access e-journal that disseminates original research, theory, and best practice in open and distributed learning worldwide. IRRODL is available free-of-charge to anyone with access to the Internet, and there are no article submission or access charges for publication in this open journal.The Journal targets both researchers and practitionares of open and distance education systems. It thus aims to improve the quality of basic and applied research while also addressing the need for this knowledge to be translated into polices and activities that improve educational opportunity for students and teachers. Formerly International Review of Research in Open and Distance Learning.